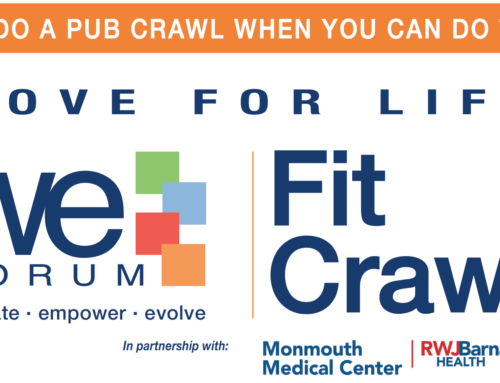 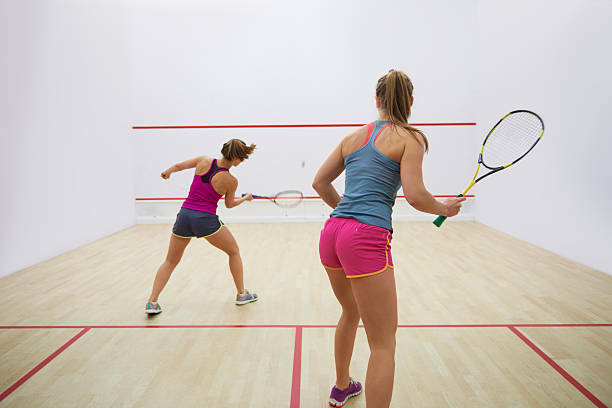 Join us for a FUN night out to learn the game of squash, and share a drink with some new friends! 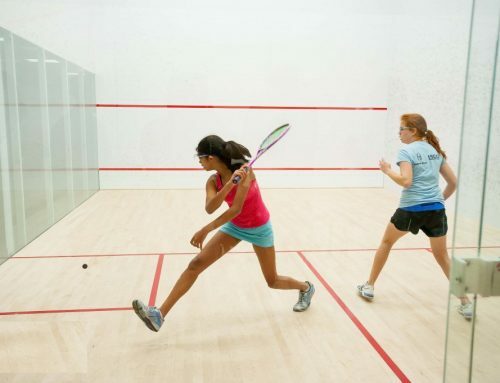 Join us on Thursday September 20th for our monthly Squash-Tails event! 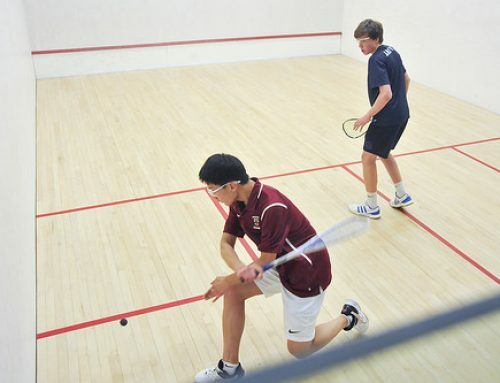 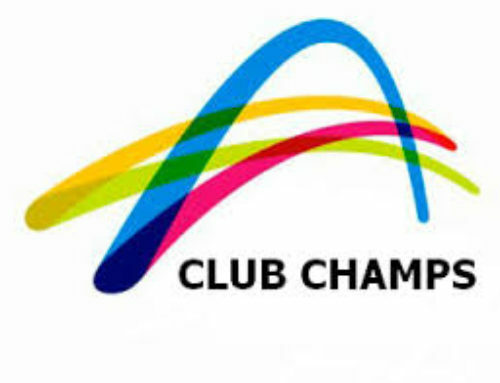 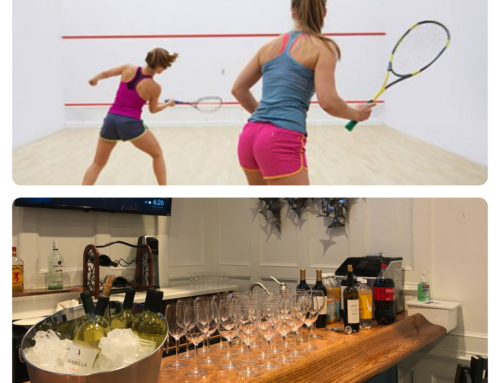 A night of fun instructional squash (no experience needed), followed by cocktails in the private members lounge.